Every moment counts. Those first moments will warm your heart and capture a precious time you'll never want to forget. 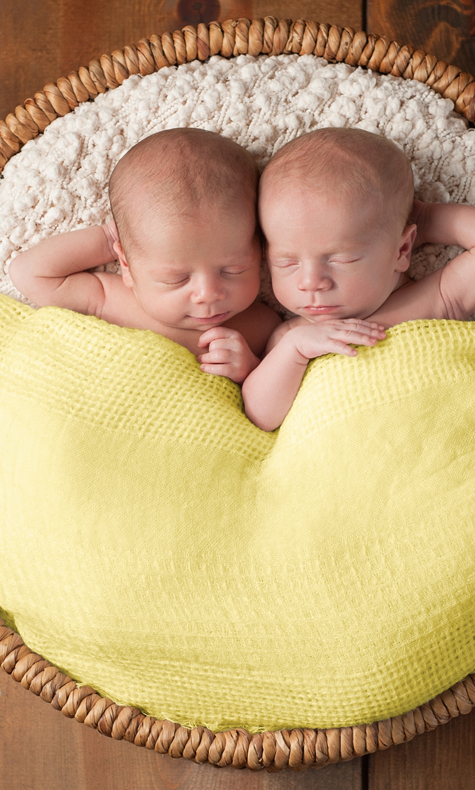 Our newborn photography gives you something you can cherish for a lifetime. Our photographers will take the time to catch every expression, moment and milestone before it flashes by. Our Photos Unlimited portrait studios have a variety of backgrounds and props to get just the right newborn photography style you're looking for, whether you prefer a more classic black and white or would like it color-coordinated to match and hang in your newborn's new bedroom. Daunted by the idea of dragging a newborn and all their accessories to a portrait studio? No problem, because we'll gladly come to you! Thanks to our On-Location services, you can arrange to have your newborn photography done when and where it's best for you and your new bundle of joy. Whether you choose the hospital for those images of baby's first days, the comfort of your own home to celebrate baby's arrival or any other ideal locale, our photographers will meet you there and bring everything they need to get beautiful photographs of your newborn. 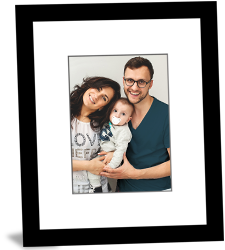 Once your newborn photos are complete, you'll be able to turn them into a variety of keepsakes for yourself and loved ones. 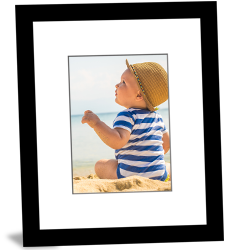 Photos Unlimited offers prints in a wide range of sizes and formats, including metal prints and gallery canvases, as well as greeting cards and photo gifts.